Bozeman’s best day in the life photography session studio. We specialize in creating unique, long form, storytelling photography experiences within Bozeman, Big Sky, Livingston, and surrounding Yellowstone National Park areas. A Greener Visuals Day in the Life Session is the ultimate way to tell the candid stories of your life through lifestyle photography. 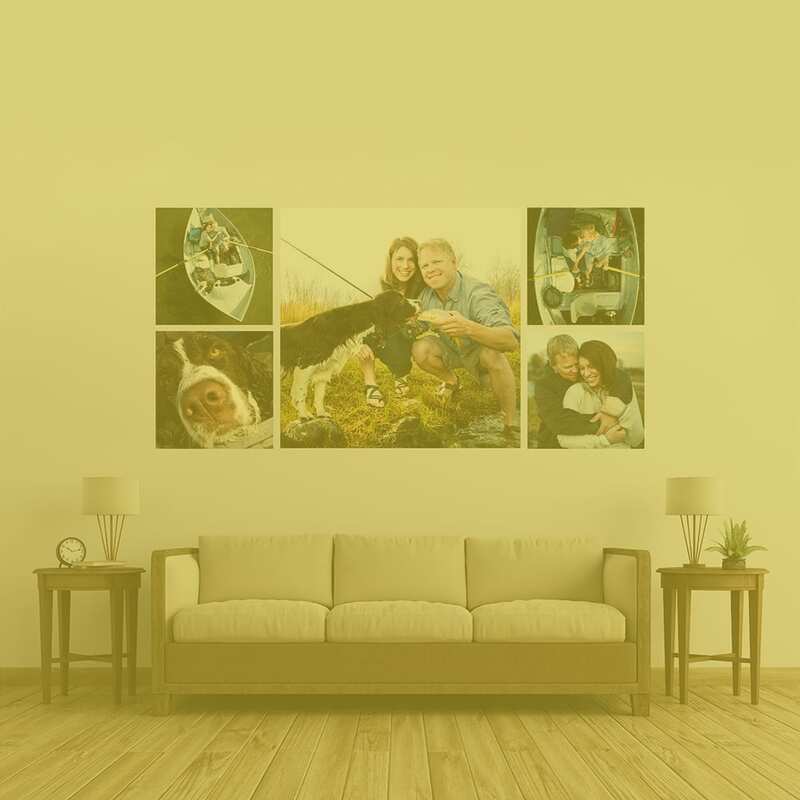 Whether it’s documenting your home life or capturing all the amazing moments of your special event, Greener Visuals allows you to be fully in the moment. Relive those moments time and again with photos of your loved ones captured by a professional photographer. Trusting your Day in the Life photos to a professional means more time with your family spent experiencing all Montana has to offer. Return home with the candid memories and beautiful photographic keepsakes that will tell the unique story of your family’s experience in this spectacular corner of the world. 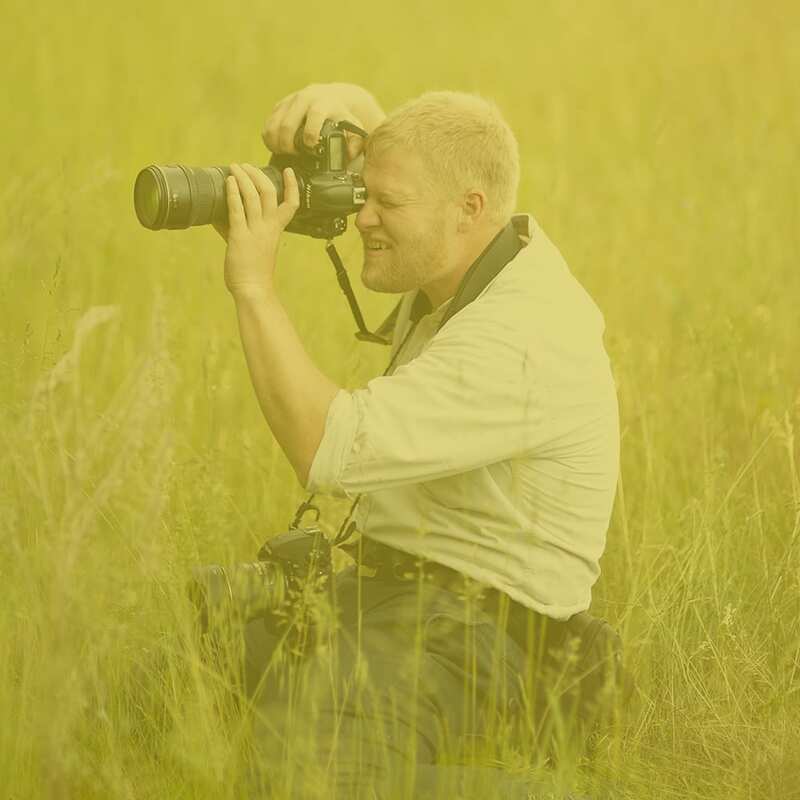 At Greener Visuals Photography, we specialize in creating an exciting Bozeman and Yellowstone lifestyle photography experience. Our goal is to bring out the best versions of you and the ones you love most at this juncture of your life. We begin by understanding what who you are and what this time together means to you. During your lifestyle photography session, we will capture images that are specific to you. You will return home with thoughtfully curated photographs from your trip that will always remind you of your time spent together under the Big Sky. and your $600 session fee goes toward your wall art purchase! Book your Day in the Life Photographic Session for your next family adventure, reunion or special occasion.